The View Restaurant in Concra Wood Golf Club, Castleblayney will be hosting a Pancake Tuesday in aid of Castleblayney Cancer Society on Tuesday 13th February. Pancake stack and tea or coffee cost €5. 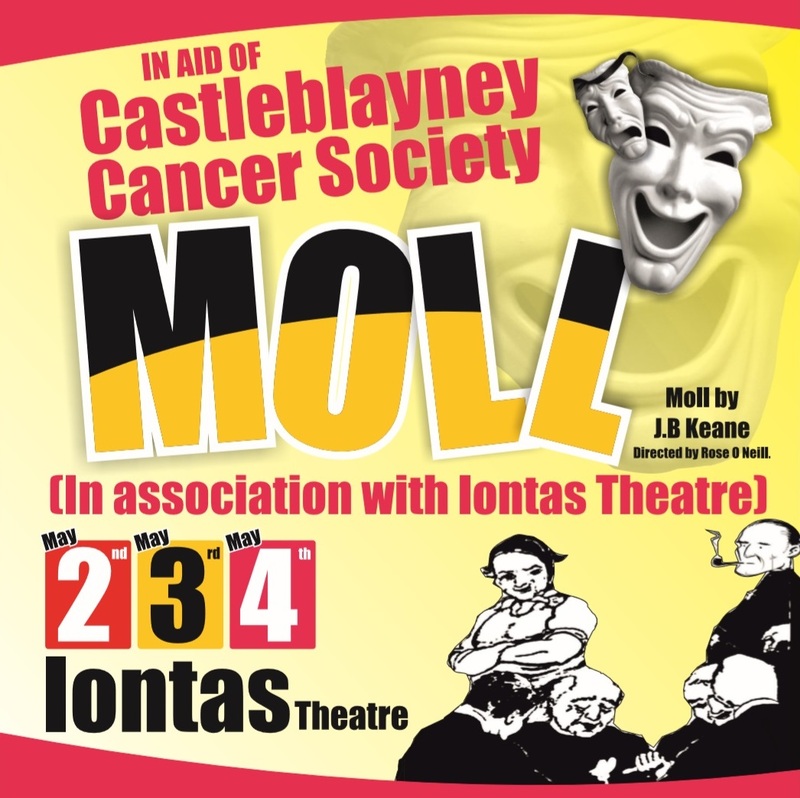 All proceeds made on the day will go towards Castleblayney Cancer Society. 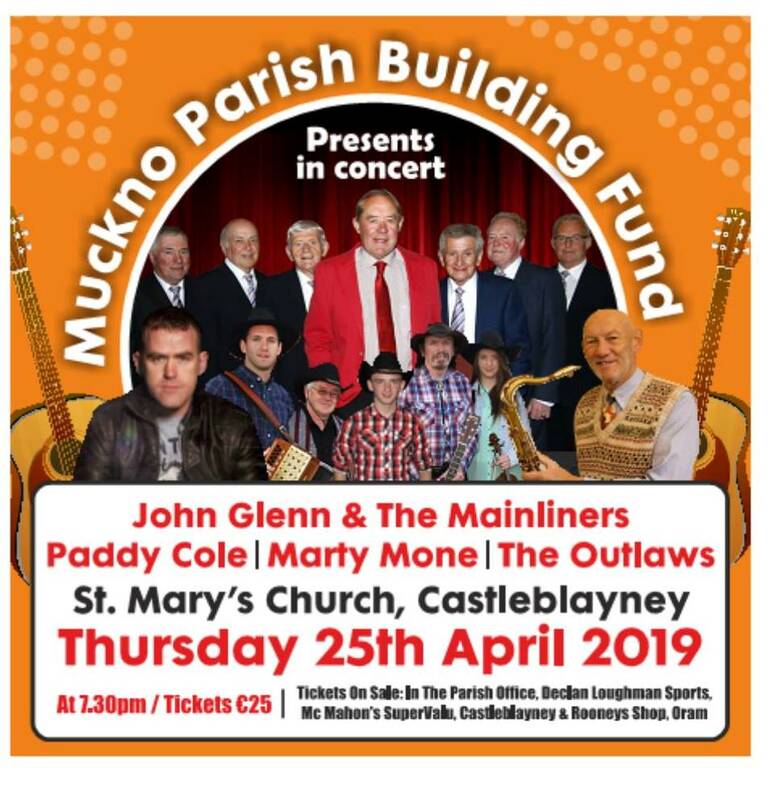 Castleblayney Cancer Society provide aid and support to cancer patients and their families in Castleblayney and the surrounding area.